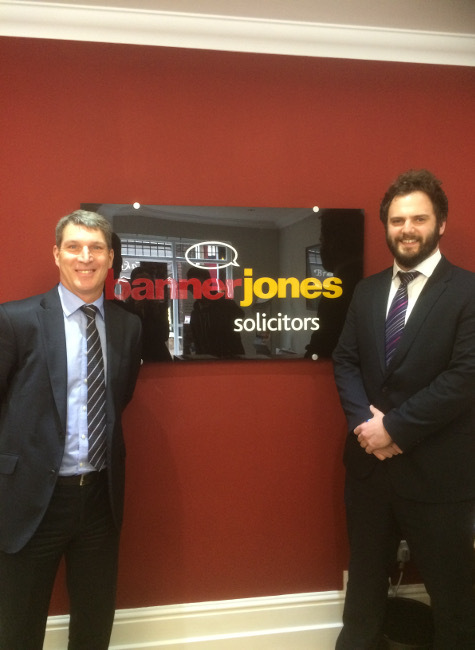 Banner Jones Solicitors is an award-winning regional law firm with offices in Chesterfield, Mansfield, Sheffield and Dronfield. The firm is committed to providing its clients with no-nonsense legal advice tailored to individual needs and circumstances. Specialist departments offer advice across the full spectrum of legal services, including personal matters such as divorce, wills and probate, residential property and dispute resolution through to business advice on company formation, company finance, partnership agreements, debt recovery and employment issues. Banner Jones is one of the oldest businesses in Chesterfield with roots going back to 1878 with three offices within the town itself and four others in the surrounding areas. The business has grown from strength to strength which has been assisted by the wide catchment area of the town. 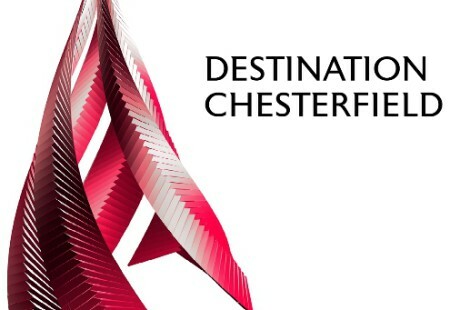 Clientele comes from all over Derbyshire and South Yorkshire but the firm also appreciates the repeat business that comes from a very loyal base of Chesterfield clients. Local knowledge means a lot to business clients as this can add real value to the advice the team provides.